Located in Williamsons Mall, Dundalk. Parking is available outside the clinic for patients. 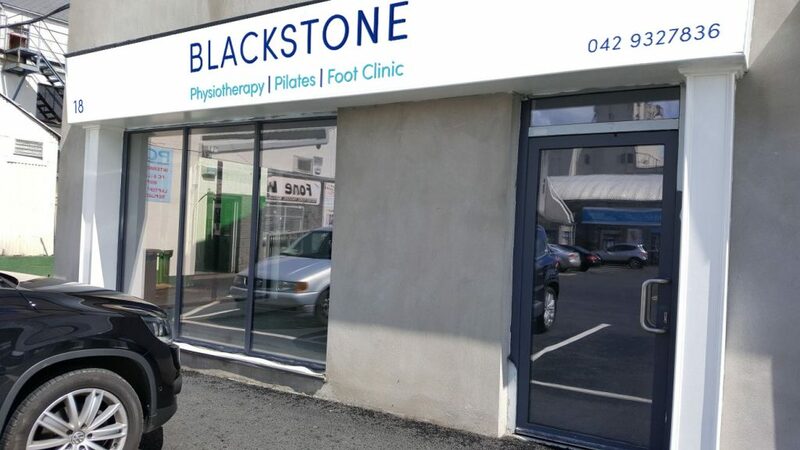 Our clinic is wheelchair friendly.